Holiday cottage with whirlpool approx. 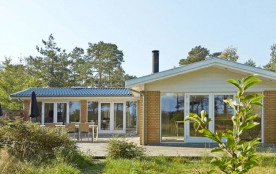 25 metres from the one of the finest, child-friendly beaches of Bornholm. 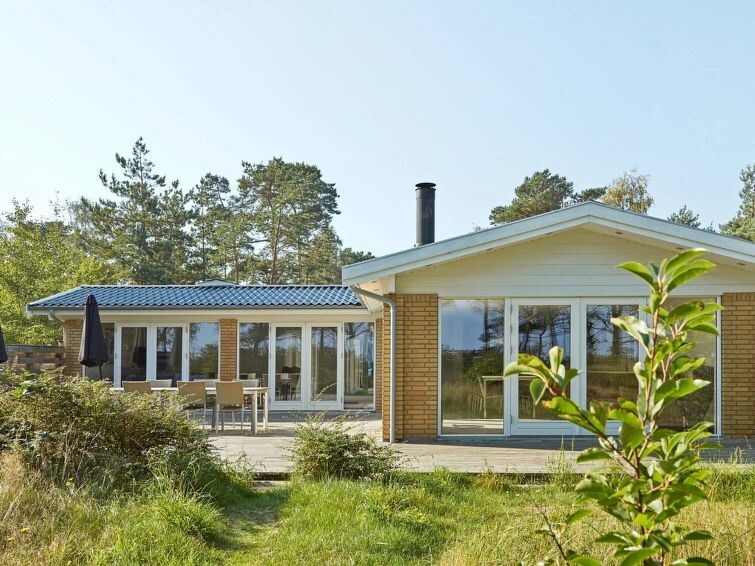 Big, bright living room with under-floor heating, wood-burning stove and access to 80m2 terrace facing the sea. Another big terrace on the opposite side of the cottage. Small, sheltered, sunny spots in the garden. Four good bedrooms and two bathrooms of which one with whirlpool. The fishing hamlet called Snogebæk is nearby with its restaurants, shops and smokehouse.